Beginning as Carolyn’s Cakes in 1982, The Cakery has over 40 years of cake-making experience. 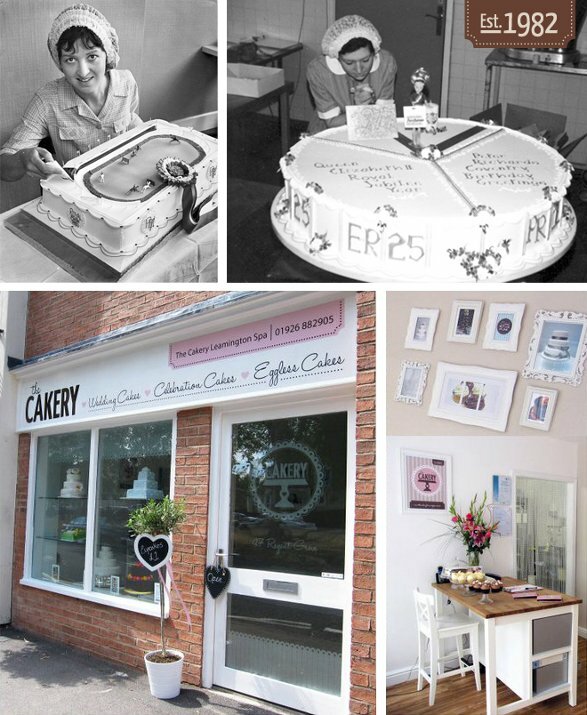 In 2011 The Cakery opened it’s first bakery and showroom on Regent Grove, Leamington Spa, where all of The Cakery’s cakes are freshly baked on-site in our bakery. 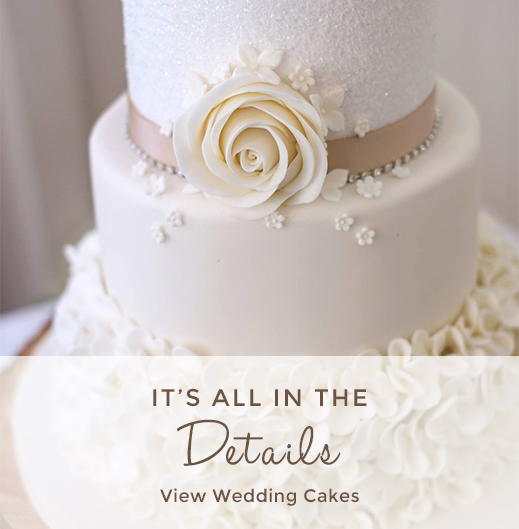 We are passionate about Cakes that not only look fantastic, but taste amazing too. You can pop into the Cakery to discuss any cake you require; whether it’s for a wedding, birthday, christening, anniversary or baby shower…or if you just fancy a cupcake or two! Take a look at the kind of cakes we have on offer in our galleries here. You can view a guide to our prices here. Wedding deliveries 7 days a week.